I realize it’s nearly impossible to have gone the first two decades of my life never getting a whiff of a tuberose-centric perfume, but when Michael Kors’s eponymous first fragrance was launched in my early 20s, it was an epiphany for me. It felt like someone had mixed together a magic potion of bananas, gardenias, and orgasms; instantly, I went from not having a favorite scent to insisting that tuberose be prominent in any eau de parfum or toilette that touched my skin from that moment forward. It’s been nearly another two decades since I discovered how I much love the smell of this white flower, and now I’m experiencing another first with tuberose: seeing it as an ingredient in a skin-care product, and not for the sake of making it smell nice. Votary, a London-based skin-care brand created by makeup artist and former beauty editor Arabella Preston, recently launched an addition to its Intense Night Recovery collection called Intense Eye Oil Tuberose and Retinoid. Like virtually everyone and their mother and their mother’s dermatologist, I’m already a fan of what retinoids can do for skin — repairing, smoothing wrinkles, improving discoloration, etc. — so when I spotted the T-word in the subtitle of the product’s name, I knew I had to try it. 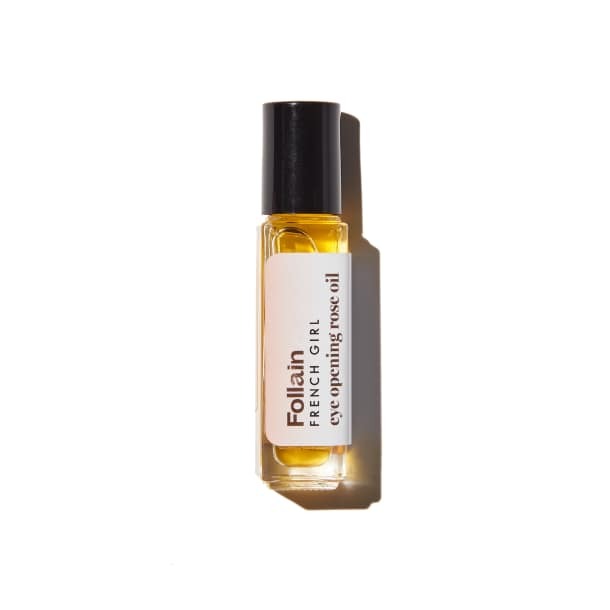 Packaged in a slender, black, glass bottle, Intense Eye Oil is applied with a metal rollerball. Just a couple sweeps of it is enough to coat the under-eye in a generous dose of oil, which feels incredibly comfortable as you pat it in and spread it up to the orbital bone. Immediately, I noticed my skin looked and felt significantly smoother, which made it tempting to use it in the morning before applying makeup. However, the slow-to-absorb formula makes it ideal as a before-bed treatment, especially because this particular blend of ingredients works so well with skin’s overnight recovery process. Angelic rays of light not included. So about those ingredients — tuberose in particular. The reason it gets top billing with the oil’s retinoid, hydroxypinacolone retinoate (a form of retinoic acid), is because, according to Votary, it firms and brightens to combat dark circles and crepey texture. I had no idea it served such a noble purpose, but now I totally get why it holds its own alongside one of the most expert-recommended ingredients in all of skin care — especially in a formula that can unblinkingly command $184. 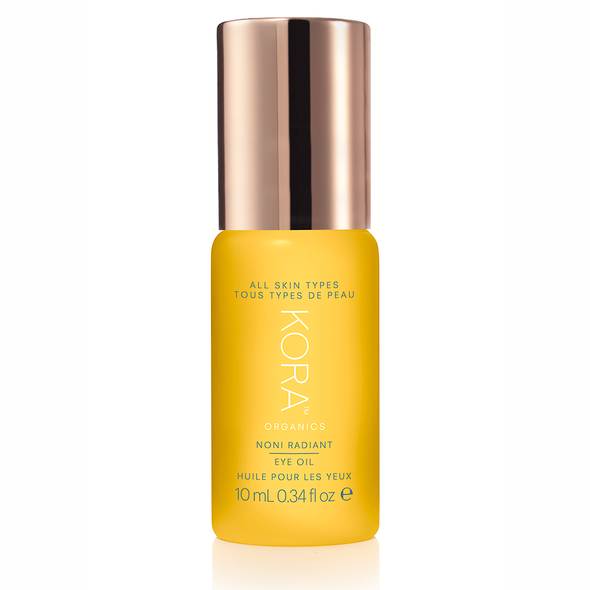 As is often the case with products whose names highlight just one or two key components, there are plenty of other beneficial ingredients in Intense Eye Oil, all of which are natural. According to the brand, “sweet iris encourages cell regeneration [and] acmella provides a gentle tightening and lifting effect.” They’re joined by various oils like that of grape seed, avocado, tomato seed, and pomegranate seed. Oddly enough, as I found out when I also rolled it on my wrists as I am wont to do with anything featuring tuberose, the oil doesn’t smell anything like the tuberose perfumes I love so much. But I forgive it considering how wonderful it makes my under-eyes look and feel. Votary Intense Eye Oil Tuberose and Retinoid is available at spacenk.com for $184. 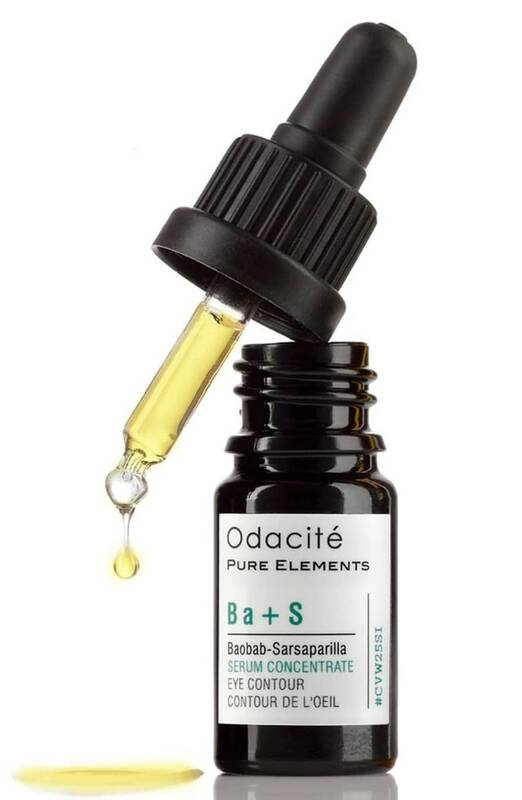 Looking for a less expensive eye-oil option? Here are some other awesome picks.